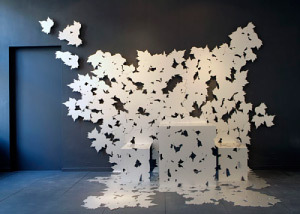 On commission from galleries, museums and public institutions I present themed or solo exhibitions of designers and artists who are working on the border between art and design. On the origin and background of design and artworks. I frequently visit international art and design fairs, museums and important exhibitions to keep myself up to date.